One solution to manage your food business. JustFood software connects departments, data and processes into a single cloud ERP. JustFood gives you the insight, visibility and control needed to take your business to the next level. JustFood is enterprise management software for food companies. 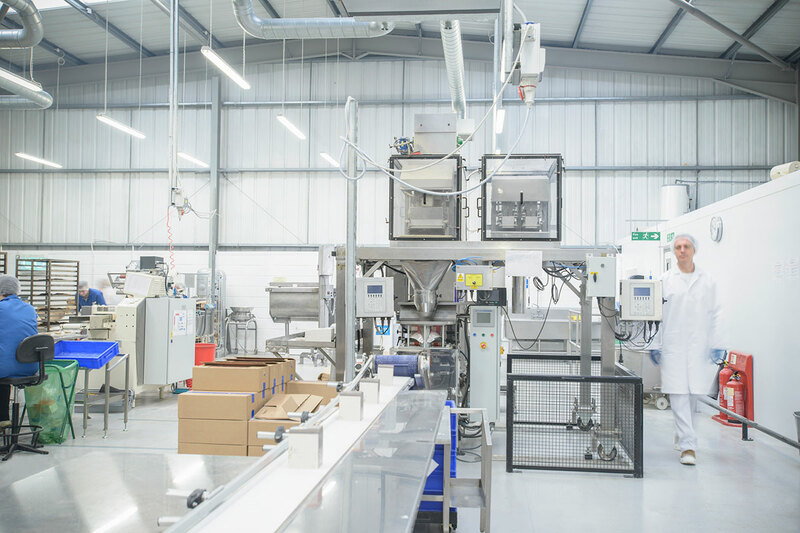 From the moment materials and ingredients enter your facilities, until the finished product is delivered to your customer, JustFood is there, helping manage every aspect of your business. 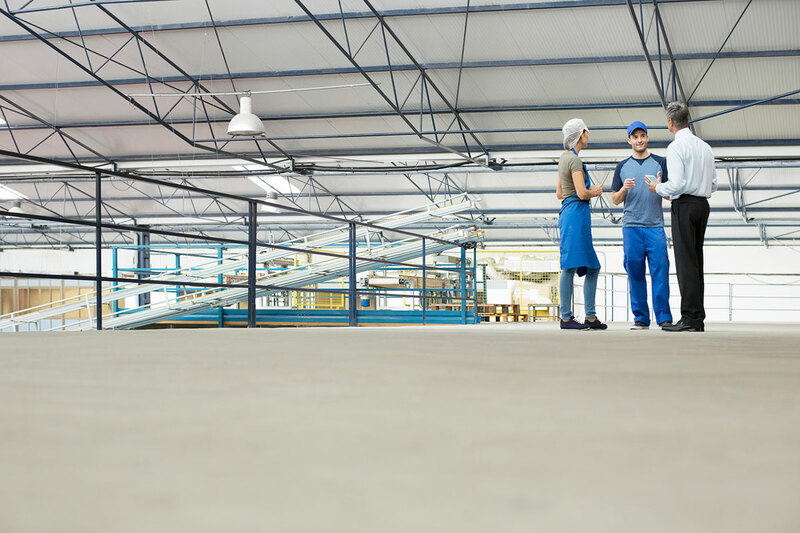 By moving all of your data and workflows from multiple, independent platforms into a single cloud ERP, you ensure superior data integrity, production management and manufacturing processes, quality control, safety, sales, delivery, finance and forecasting. All the features you expect from ERP software and more. JustFood offers all the sales, purchasing, operations, accounting and inventory management features found in Microsoft Dynamics. In addition, we have developed and added hundreds of food features that address safety and compliance, quality and production, recipe development and management, food recall and traceability, and more. Investing in a platform developed for the food industry removes the need to customize generic ERP solutions, this allows you to dramatically reduce implementation costs and risks, and accelerate time to value. JustFood runs on the Microsoft Cloud platform and provides the accessibility, scalability, and reliability that you expect from your management software. Whether employees are in the front office, on the shop floor, or on the road, they are able to access and interact with the data that drives your business. Running JustFood in the cloud provides lower costs of management, faster adoption of new capabilities and allows you to focus on building your business, not on managing your technology. Things you can do with JustFood. JustFood software manages all aspects of your business, from the time materials enter your facility until the finished product is delivered, from a single solution. This allows all departments to work within the same solution with access to the same data. JustFood promotes fluid workflow between departments, greater efficiency and more cost effective business practices. Setup mandatory quality audits at every step of the production cycle to ensure employees are checking for product consistency and safety. Leverage traceability, scheduling and quality functionality to optimize your compliance efforts with global food safety initiatives and regulations. Manage picks, putaways and containers to easily keep track of inventory and its movement throughout your warehouse. Integrate production scheduling and batch management for more accurate forecasting and cost effective manufacturing. Use recipe and production data to test out new formulations, invent new products and discover more efficient production methods. Measure performance and create accurate forecasts with real time and historical production, sales and costing data. Account for trade rebates, commissions and better manage pricing and customer relationships. Leverage historical and real time data to inform your purchasing schedule and better manage forecasting. Gain greater visibility and insight into business performance through the sharing of costing data. Monitor equipment performance and set maintenance scheduling to ensure checks are completed after set number of equipment uses. Additional modules such as advanced warehouse management, handheld device support, production scheduling and EDI are available. Ready to take your food business to the next level? Explore how JustFood software can improve food safety, streamline operations and manage business growth.